1. Red and Gold are two of my favorite colors. 2. Iron Man is probably the coolest character in Marvel Universe because he is a geek to the core. 3. The laptop's unique design is totally eye-catching. 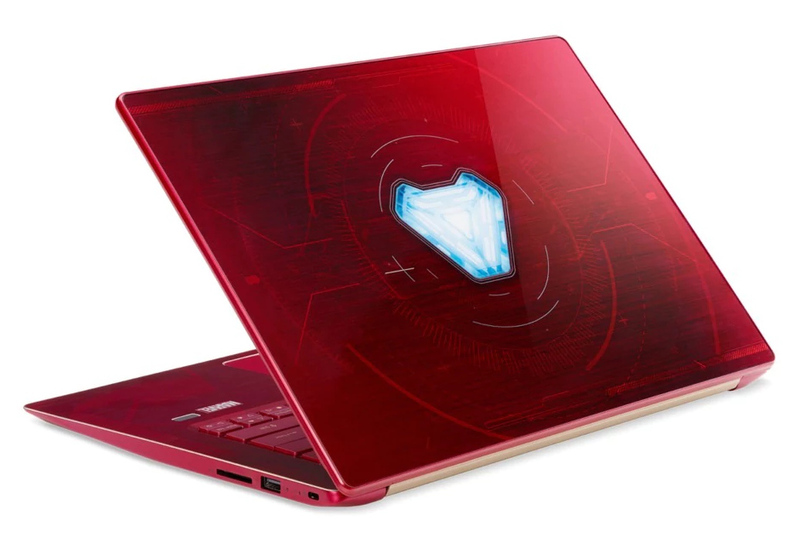 A product of the Taiwanese company's partnership with Marvel to promote the upcoming Infinity Wars movie, the Acer Swift 3 Iron Man Edition is truly a dream come true for geeky fans of the Marvel franchise. Although it's not quite as powerful as many expensive but far more heavy gaming laptops these days, its technical specifications are good enough for a 2018 notebook that has a price tag of around 7,998 HKD or Php 55,000. 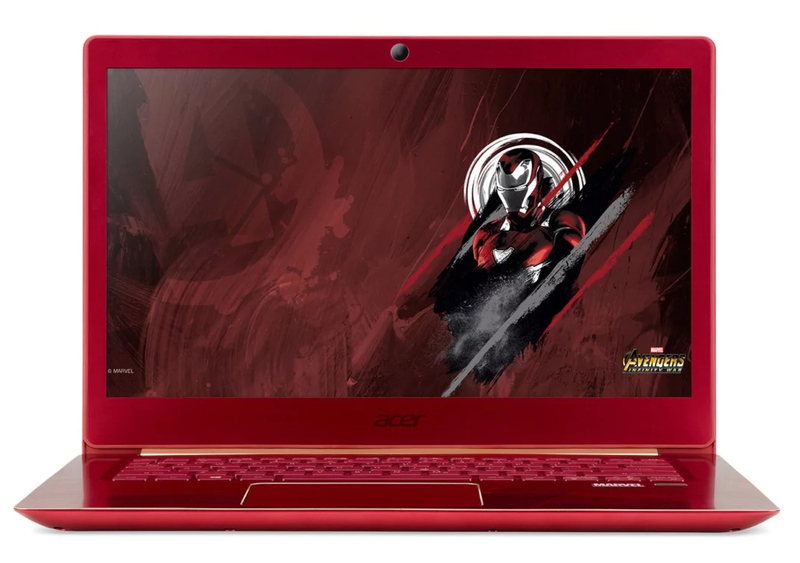 Weighing just 1.7 kilograms, the Acer Swift 3 Iron Man Edition features a 14-inch ComfyView FullHD IPS display, Windows 10 Operating System, Intel 8th Generation Core i5-8250U processor, 8GB of RAM, 256GB of SSD storage, NVIDIA GeForce MX150 2GB dedicated graphics, Wireless-AC 802.11ac/a/b/g/n 2x2 MIMO, two stereo speakers, and a 4-cell Li-Po integrated battery pack. As for ports, this metal-clad machine (with dimensions of 338 x 234 x 18 millimeters) has one HDMI, one USB 3.1 Type-C, two USB 3.0 ports, and one USB 2.0. 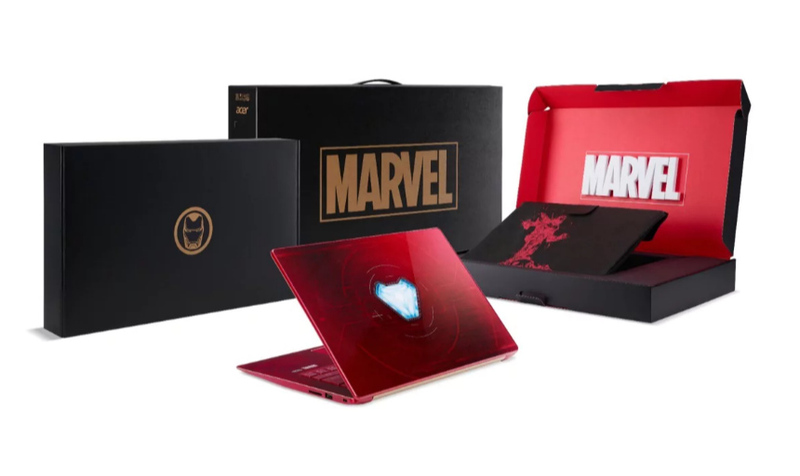 Now available in Hong Kong and reportedly coming soon to other South East Asian markets like Malaysia (and hopefully, the Philippines), Acer Swift 3 Iron Man Edition will feature Marvel-themed wallpapers and will ship with a Marvel-branded box and laptop sleeve -- as shown in the first photo of this blog post.